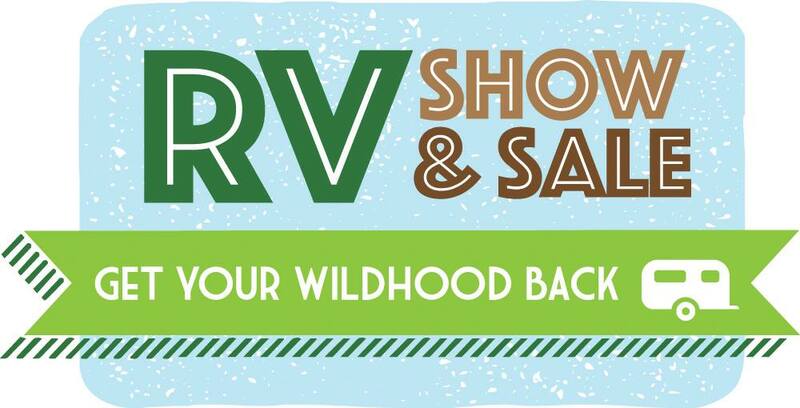 We are excited to have Oliver Travel Trailers as the entertainment sponsor for the Boler 50th Anniversary Event. 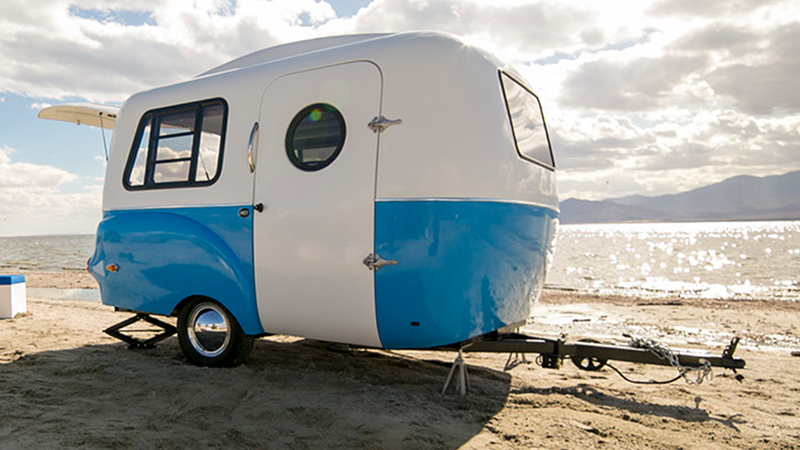 Oliver builds luxury double-hulled fiberglass travel trailers in their factory in Tennessee, USA. Their single axle Legacy Elite and tandem Legacy Elite II models will be on display. Sponsoring the Wine & Cheese Social. Fromagerie Bothwell Cheese, located at the foot of the iconic Provencher Bridge in St-Boniface, will be Bothwell’s first stand alone retail location and is a revolutionary new concept set out to create a truly unique and authentic made-in-Manitoba shopping and culinary experience by fusing ingredients, cultures, and traditions inspired by the great Province of Manitoba. 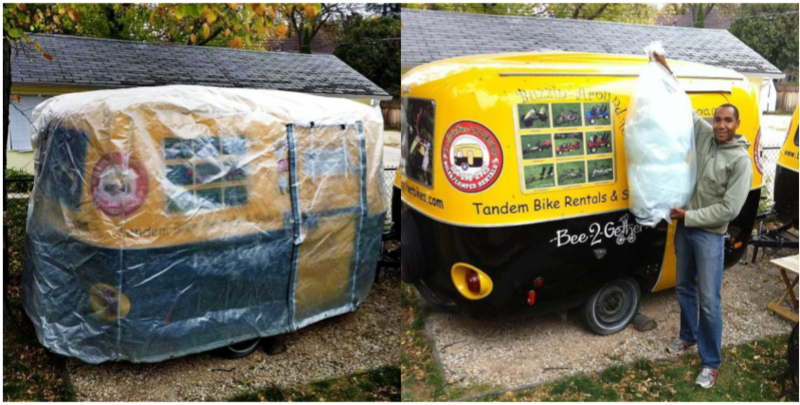 Shady Boy Awnings has generously provided several complete awnings w/ brackets that we will give away at the event. This is the awning I personally use and highly recommend, it sets up in minutes, provides a 6'x10' covered area and only weighs 14 lbs. 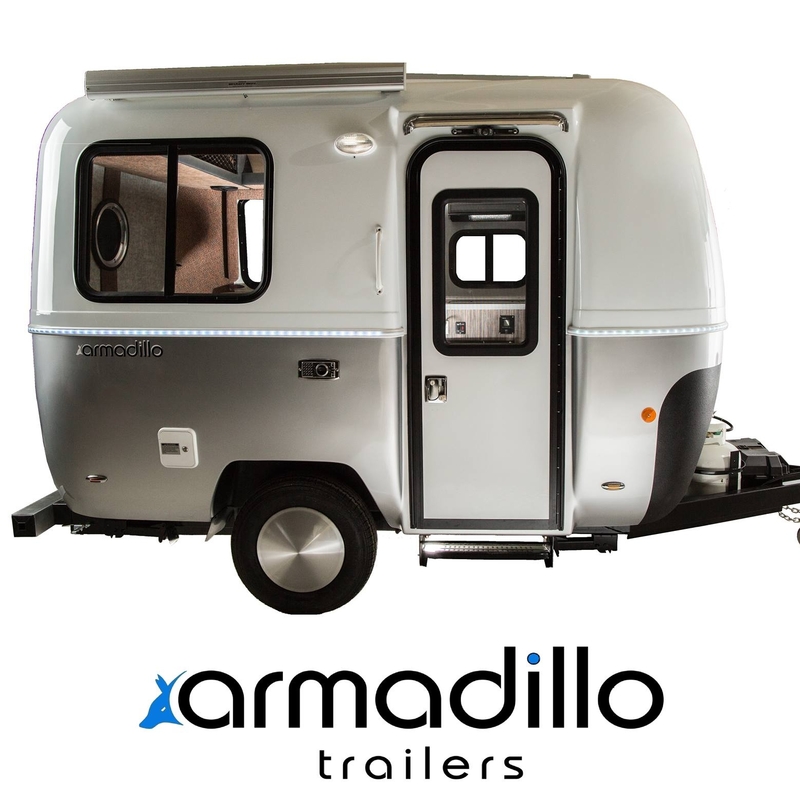 We are excited to have Oliver Travel Trailers from Tennessee, USA as a partner at the boler 50th Anniversary. 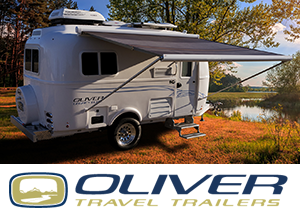 Oliver will have their luxury double-hulled fiberglass single axle Legacy Elite and tandem Legacy Elite II models on display. We are even planning "Camp Ollie", stay tuned. 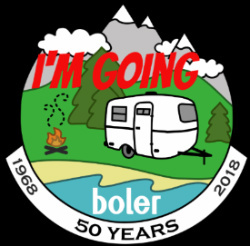 Oliver is sponsoring the entertainment area for the Boler 50th Anniversary Event. 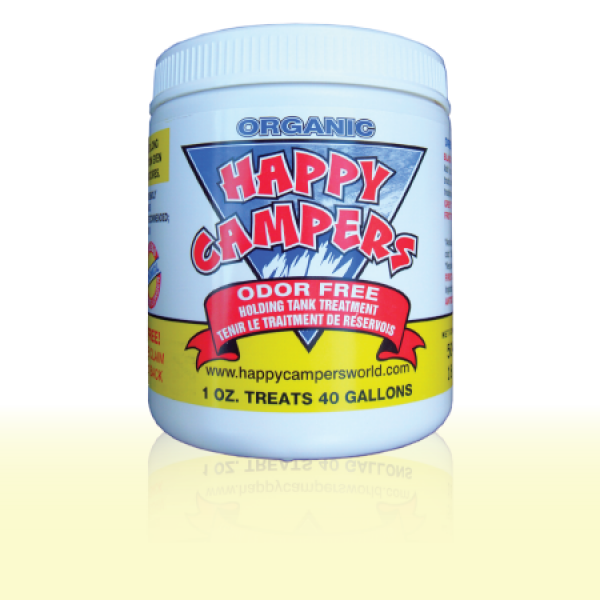 Happy Campers Odorfree Holding Tank Treatment is a natural formula that is environmentally friendly and biodegradable, with no formaldehyde. It is safe, clean, easy to use and not chemically sensitive. Happy Campers Treatment liquifies waste . . . and household tissue is O.K.! And it is POWERFUL . 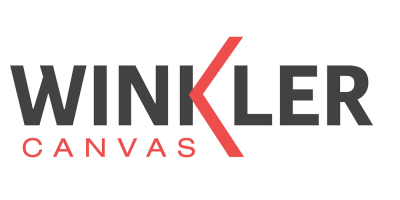 . .
Winkler Canvas manufactures custom replacement awnings to fit your camper, as well as bag awnings and Add-A-Rooms with hardware designed for Boler and other fibreglass trailers. Vinyl materials come in a variety of solid colours and styles.